Home » Products » North America Maps » A map of the most inhabited part of Virginia containing the whole of the province of Maryland with part of Pensilvania, New Jersey and North Carolina. This is the first printed map of Virginia to be prepared and authored by Virginians. Perhaps even more import than the citizenship were the attainments and personal experiences of its authors, Joshua Fry and Peter Jefferson. Both men were land surveyors with an abundance of first hand experience throughout both the frontier and settled regions of their home colony. 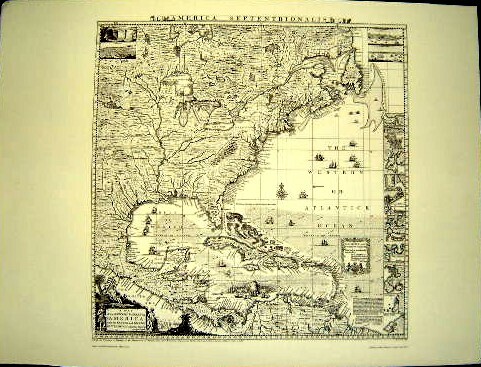 This important map also forms part of the 18th Century North America – Part 2 collection.